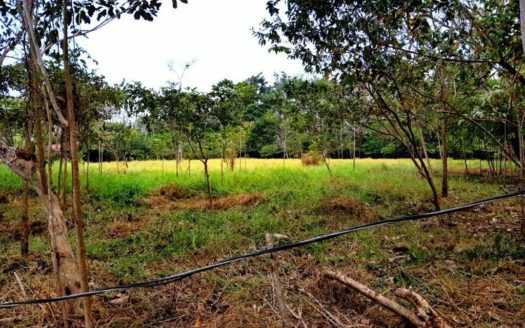 Developers comercial residential great location Herradura. 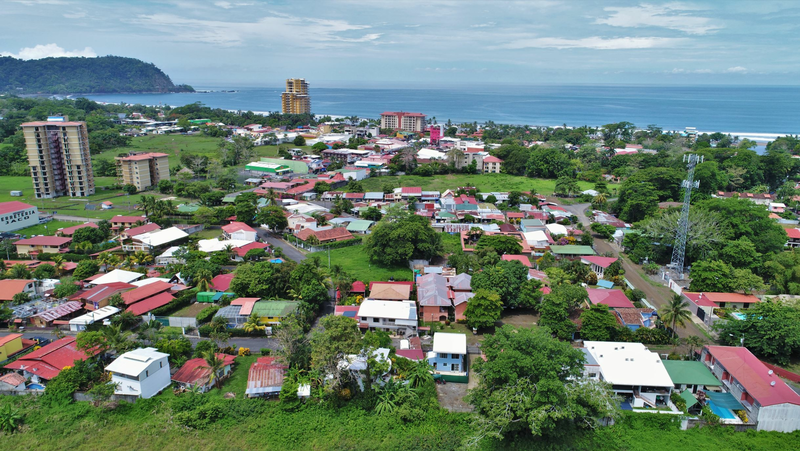 Great large property for developers , residencial and / or commercial , Flat topography and very good drainage , Water and electricity are available. Excellent option for apartment buildings , for jung families or retirement options, Up to 75 , 2000 sq ft apartments can be build here. Or 18 single family homes. It is located on public road, very eacy to develop.